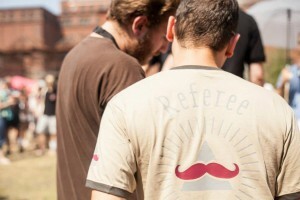 On July 4th, Berlin will turn a bit more into the „hipster capital“ than it already has. 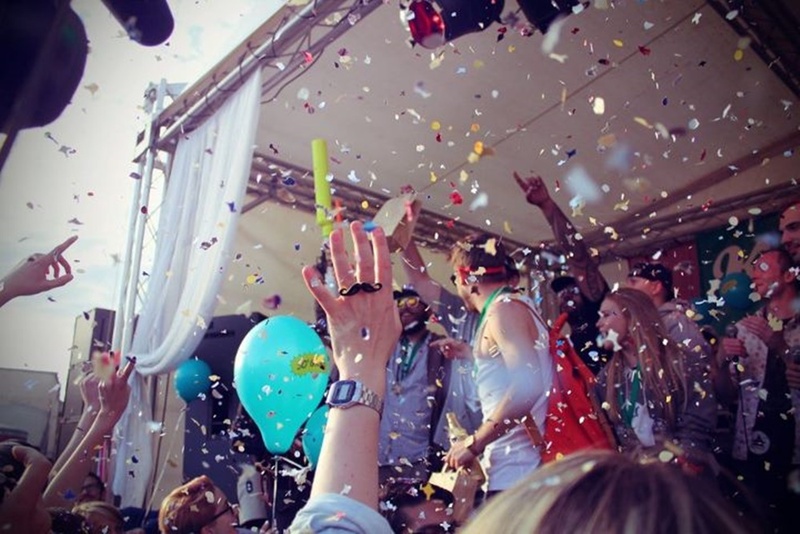 Starting at 12 a.m., the Hipster Cup Festival – known as Hipster Olympics – is going to celebrate its 5th anniversary at Neue Heimat. The location suits the event perfectly: the area in Friedrichshain provides just the right amount of rundown factory buildings and outdoor spaces, within pleasant walking distance from S+U Warschauer Straße. The happening of the day – the Hipster Olympics itself include all sorts of iconic disciplines a hipster could dream of: mustache-riding, iPhone long throw, skinny jeans tug war, jute bag sack race and more. 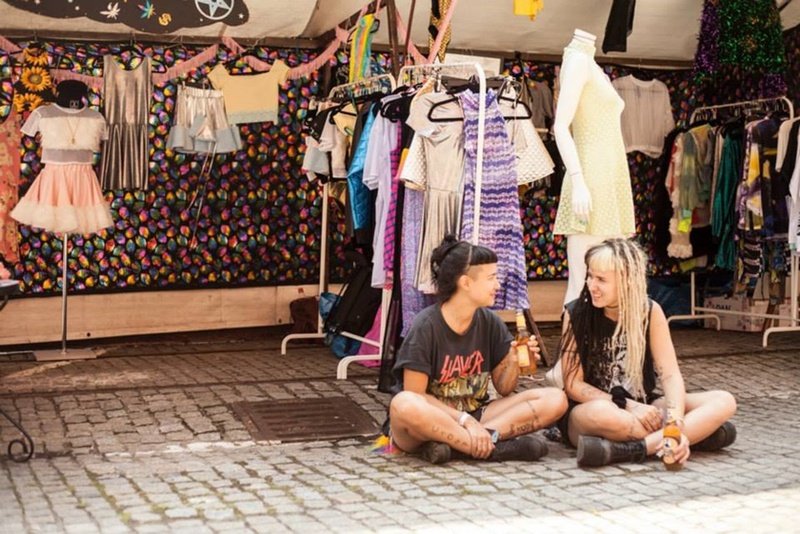 If you feel like you just aren‘t hip enough for that, great specials are waiting for you as well: there will be free tattoos, workshops, a designer market and a lot more. The PowerPoint-Karaoke event will be hosting their summer cup there at the Hipster Olympics as well. To make the day a total success, don‘t miss out on the opportunity to dance day and night away in the sunny open air areas and, of course, at the aftershow party. Excellent bands and live acts, such as Damion Davis or Schatten und Helden, as well as DJ acts like Jan Oberlaender, Julien Bracht and Schlepp Geist will be there, at the Hipster Olympics, to get you moving. Whether you (ironically or not) intend to defend your title as the biggest hipster around, or just want to enjoy the show over a beer in the sun with good music – get your extra dose of fun and games and stop by at Neue Heimat on July 4th!